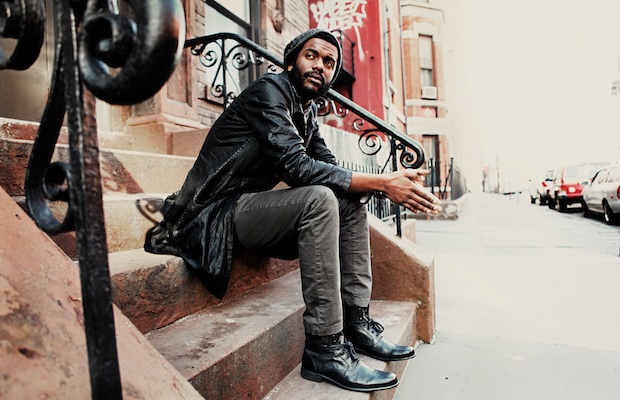 The future of blues rock ’n’ roll is now, and it is no better personified than in the form of Gary Clark Jr. The humble Austin, TX, guitar playing prodigy exploded onto the international scene with his groundbreaking major label debut Blak and Blu in 2012. Gary has the distinct honor of being the first artist ever with Grammy Award nominations in both the rock and R&B categories for the same album, in the same year (he won the latter; Best Traditional R&B Performance). The genre-defying album was supported by years of massive touring all over the world, including multiple festival performances, most recently Bonnaroo 2015. We were able catch some of that set, where he broke out some new material from his supremely anticipated follow up album, The Story Of Sonny Boy Slim, due to drop Sept. 11, available digitally for pre-order here. All-Star Bill to Celebrate Palaver Thursday’s 3rd Anniversary TONIGHT at fooBAR & The East Room!